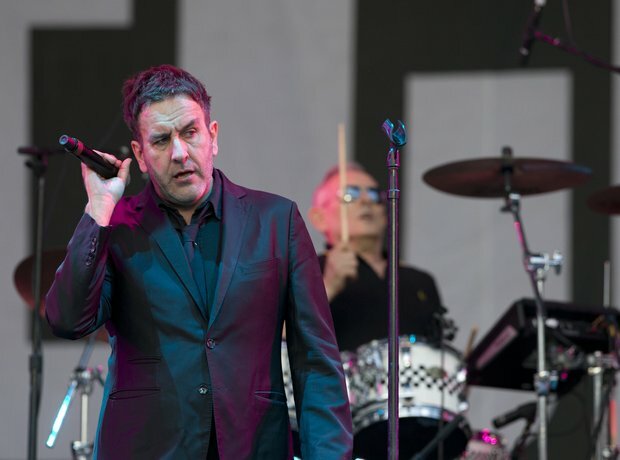 The Specials hail from Coventry, peddling a unique blend of ska rock that found its culmination in seminal 1981 single Ghost Town. But the band was splintered by founding member Jerry Dammers in 1984. Over twenty musicians were in the band over their seven year existence and in 2008 six of them got together for a 30th anniversary reunion tour. The Specials are still touring now!